Masaba Gupta opened up Lakme Fashion Week Winter/Festive 2014. She flash backed us to the retro era with loud silhouettes and bold flower prints. Masaba’s design factor is that she always thinks outside of the box. 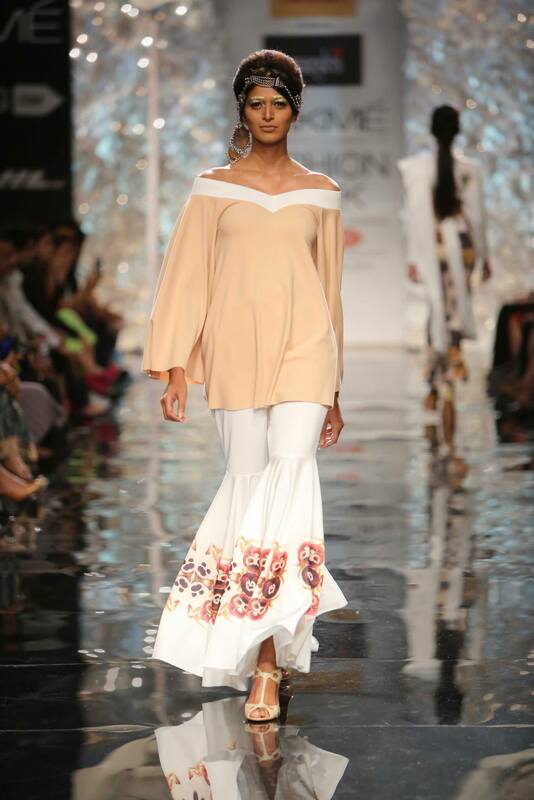 What I adored most about this collection is despite the loud silhouettes and retro print, she made it work into a sari. 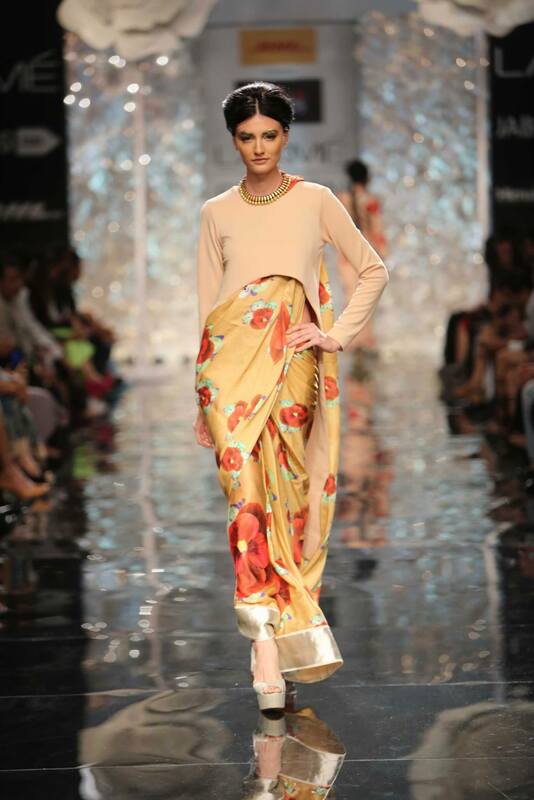 She created a modern sari with the long cover up. I absolutely love it because it took the traditional sari to a whole new level. The collection was very different from her previous work. 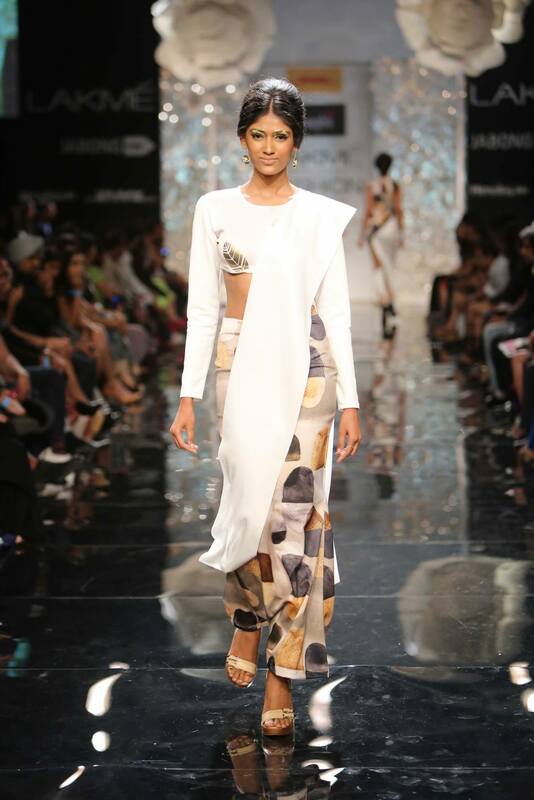 Masaba loves to experience with prints and silhouettes, hence that is why she is who she is today. Her fierce style to experience with different styles is what makes Masaba. She never fails to impress me and inspire me!